Pranav Dhanawade had scored 1009 two years back. Mumbai boy Tanishq Gavate scored 1045 runs in a school cricket match. The innings came in the Under-14 Navi Mumbai Shield invitational cricket tournament for school teams at Kopar Khairane, Navi Mumbai, on Tuesday. 2 year back, Pranav Dhanawade had scored 1009 in the Bhandari Cup inter-school tournament. He also scored a double ton recently and hit the headlines in the local news. Dhanawade had left the previous record of 628 set by Arthur Collins behind, which was scored in 1899. Gavate's 1045 runs had 149 boundaries and 67 sixes in his 515-ball long innings. He was playing for Yashwantrao Chavan XI in the tournament. 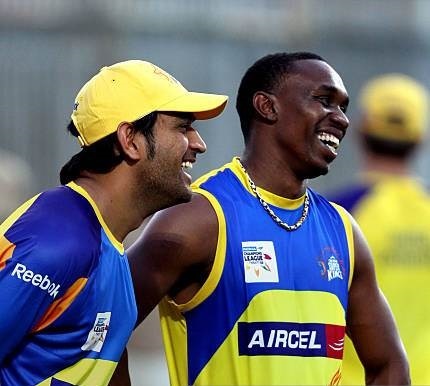 “Previously he used to bat at one or two down but he requested me to allow him to open the innings. After testing him in the nets with the new ball and in few practice matches, I was confident that he can do well,” said his coach Manish. According to his coach, the match was played on a decent-size ground. “I like to open as it gives me time to play long innings and I managed to do so on Tuesday. Hopefully, I can continue in the same way from here on,” said Tanishq.